Fired Up Assemblers has been serving the Houston and surrounding areas with professional experienced assembly service for over 5 years now. 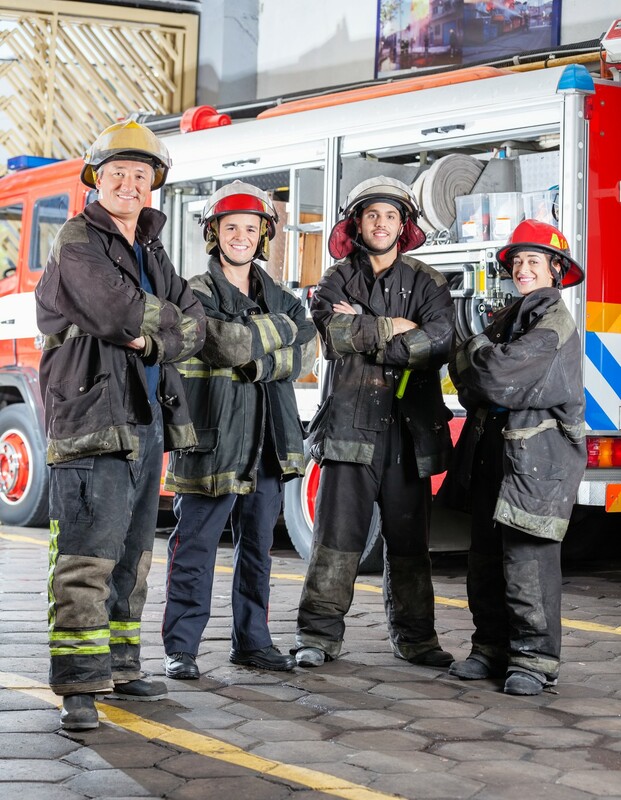 Our company is composed of full-time firefighters from all over the Houston and surrounding areas that work for Fired Up Assemblers on their days off from the fire station. Timely appointments, skilled workmanship and friendly service techs have contributed to our steady growth and regional success. No job is too big or small. Our typical service profile is to travel to the home or business of the client and assemble/install on-site. We are capable of accommodating single item jobs or multi-day, business or commercial space jobs. Our crews are professional, experienced, well equipped, and fast. The average customer typically doesn’t want to waste their precious free time spending hours on trying to figure out confusing assembly directions, sort through piles of unfamiliar hardware and enduring long, stretched out assembly procedures that wears on his or her patience and nerves.